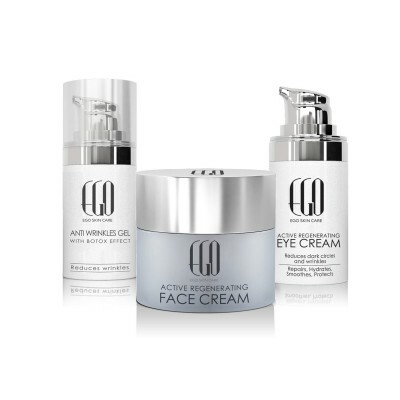 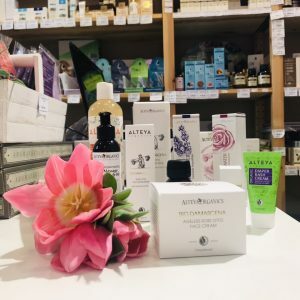 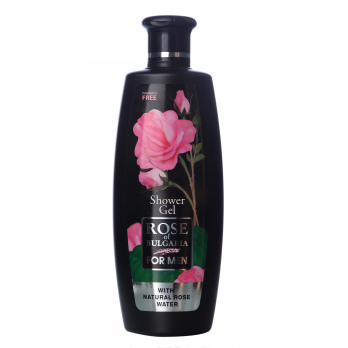 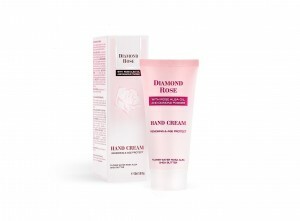 Contains white rose (rosa alba) flower oil, white rose water and black caviar extract. 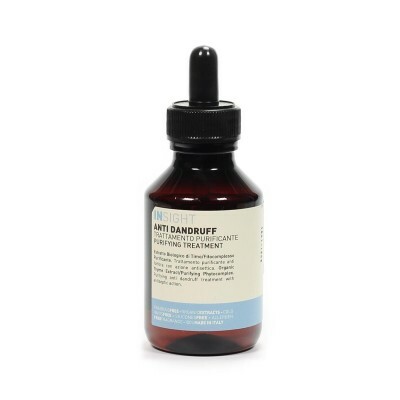 Has a light, fast-absorbing texture. 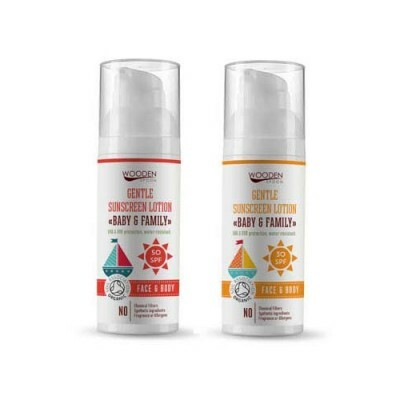 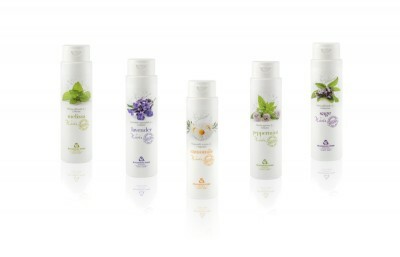 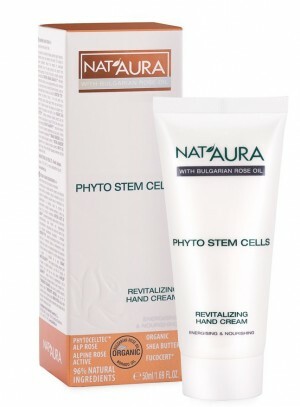 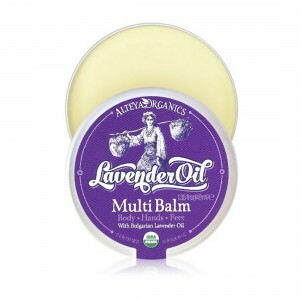 Provides instant-hydration and long-term protection of the skin on the hands. 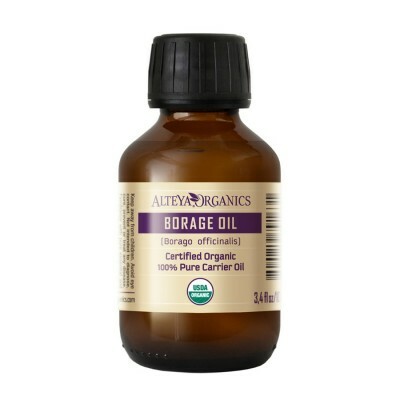 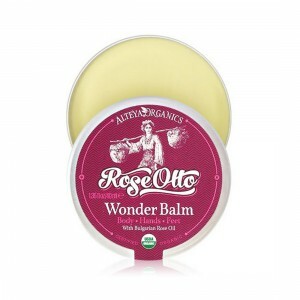 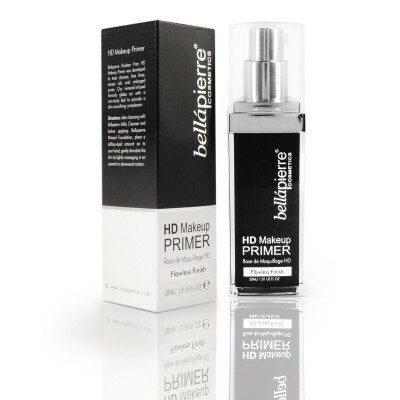 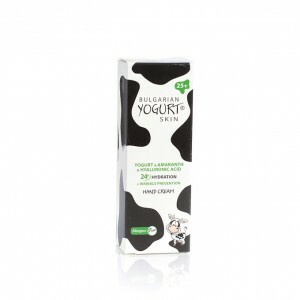 Has powerful nourishing, anti-aging and antioxidant properties. 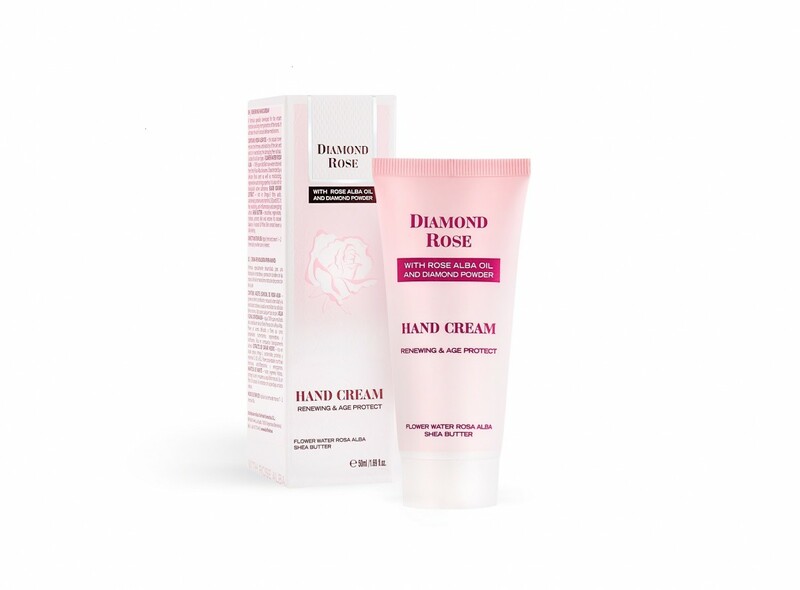 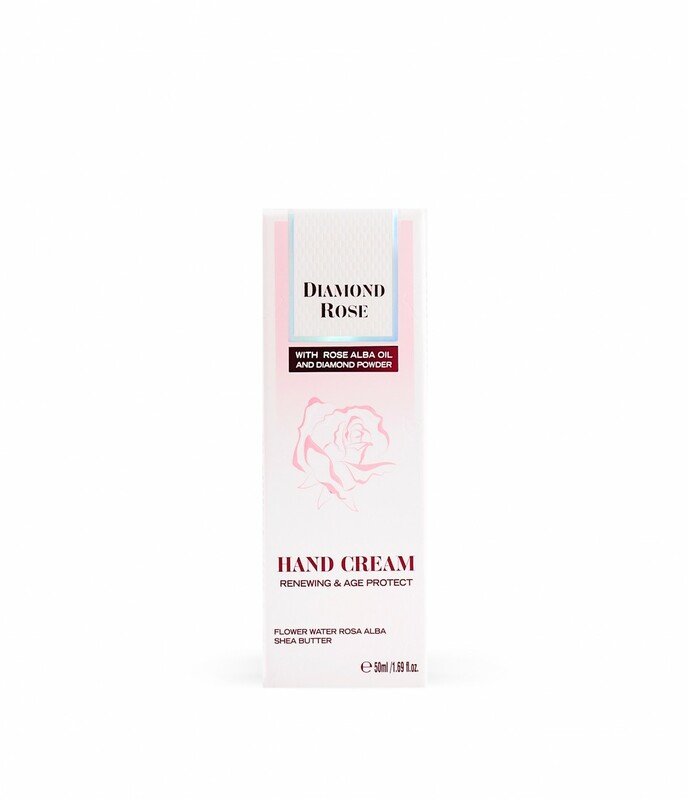 The renewing hand cream from the cosmetic line Diamond Rose by Biofresh has a light, velvety-texture with potent hydrating and protective properties. 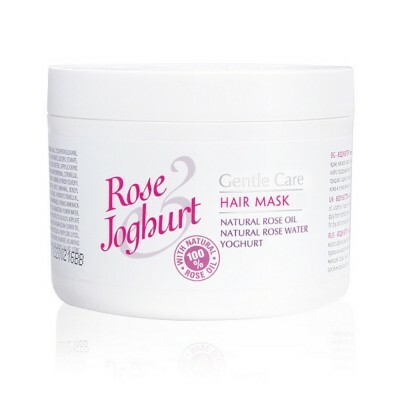 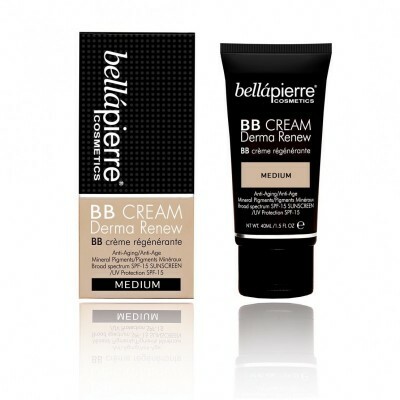 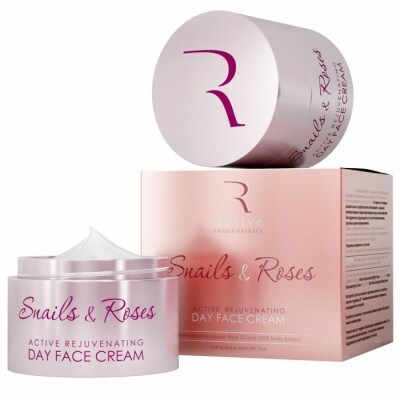 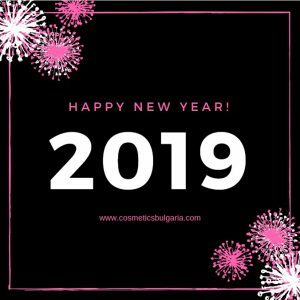 The cream contains rosa alba flower water, rosa alba flower oil and black caviar extract. 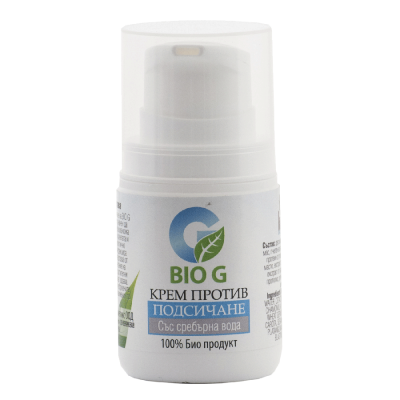 The active ingredients are rich in nutrients, Omega-3 acids, antioxidants and help neutralize the negative effect of the environment. 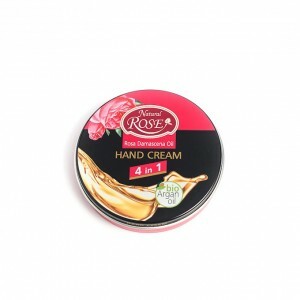 They improve the texture and elasticity of the skin and enhance its barrier functions. 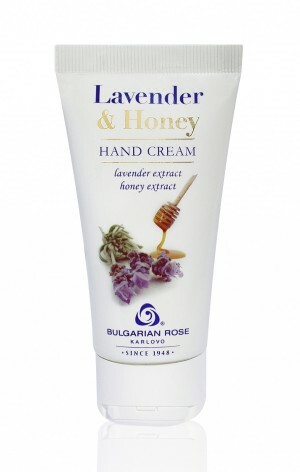 Apply a generous amount on the hands. 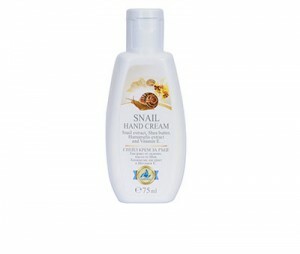 Massage until fully absorbed. 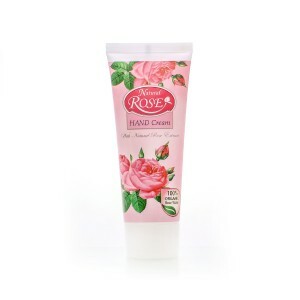 Apply on clean skin as often as needed and whenever you feel your hands sensitive or dry.